Willaris. K shares new single ‘Risen’ and details of his debut Alchemy EP; Australian tour starts this week! Willaris. 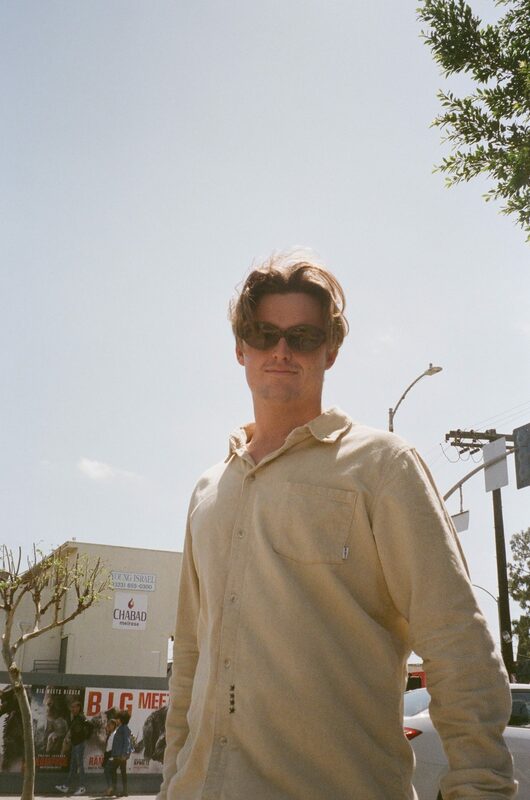 K today shares his new single ‘Risen’, which premiered on triple j’s ‘Good Nights with Bridget Hustwaite’ overnight. 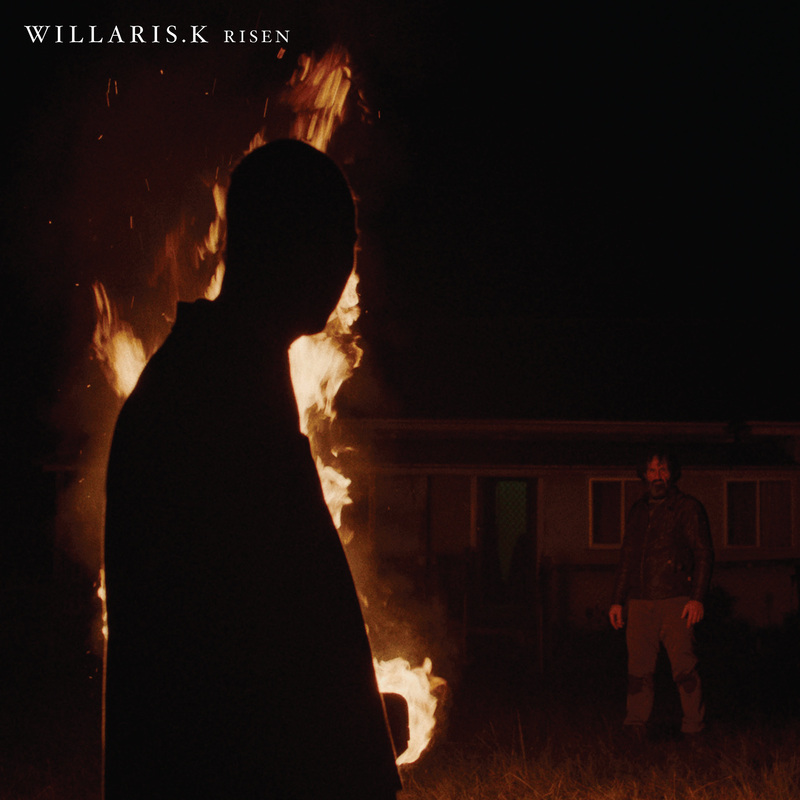 Taken off his eagerly-awaited debut EP, Alchemy out via Soothsayer this June, ‘Risen’ is yet another taste of Willaris’ signature take on dark electronica. For Willaris. K, it’s all about movement and emotion, warping ambient field recordings into textured beats and forge together inventive melodies, reminiscent of the intensity of ‘Open Eye Signal’ or the mesmerising loops of ‘Parallel Jalebi’. Listen to it now. The release of ‘Risen’ follows the producers impressive first international festival play at Coachella Music & Arts Festival alongside locals Alison Wonderland, Yahtzel and Rolling Blackouts Coastal Fever. McCallister returns home to embark on his debut headline tour, which saw venue upgrades and sold out shows in the first 24 hours of on-sale. The tour starts this weekend and stops off in Sydney, Brisbane and Melbourne. Tickets are on sale now, see dates and details below. Willaris. K began 2017 completely unknown. In the span of 12 months, the young producer from the Northern Coast of NSW (real name Jack McCallister) released his debut single ‘Alchemy’, and with that one track alone, received heavy national radio airplay including triple j and beloved community stations such as FBi Radio and 3RRR alike, supported acts such as George Fitzgerald and Seekae and toured the country playing explosive festival sets at Splendour In The Grass, Groovin The Moo, Laneway Festival and more. Willaris. K returned in late 2017 with music that exceeded the hype. Armed with follow up tracks ‘Dour Nights’ and ‘River Song’, McCallister traded in his tradie tools for synthesisers, penned a worldwide deal with WME, signed to Soothsayer and Mushroom Music Publishing and was quickly heralded by global tastemakers such as BBC Radio 1’s DJ Pete Tong, as one of the most exciting producers of the year. ‘Risen’ is out now, buy/stream it here. No Mono debut LP Islands part 1 out today!